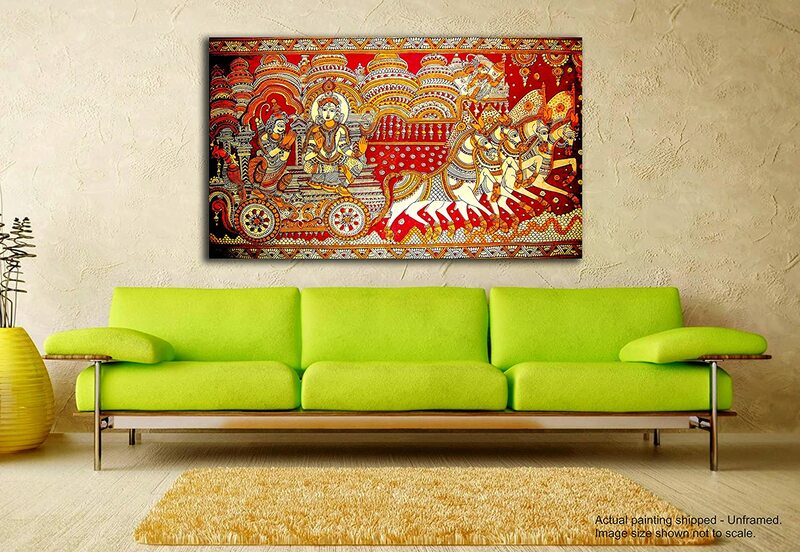 These madhubani art paintings are reprinted on high quality cotton synthetic canvas fabric, hand-picked for each design for best quality output. 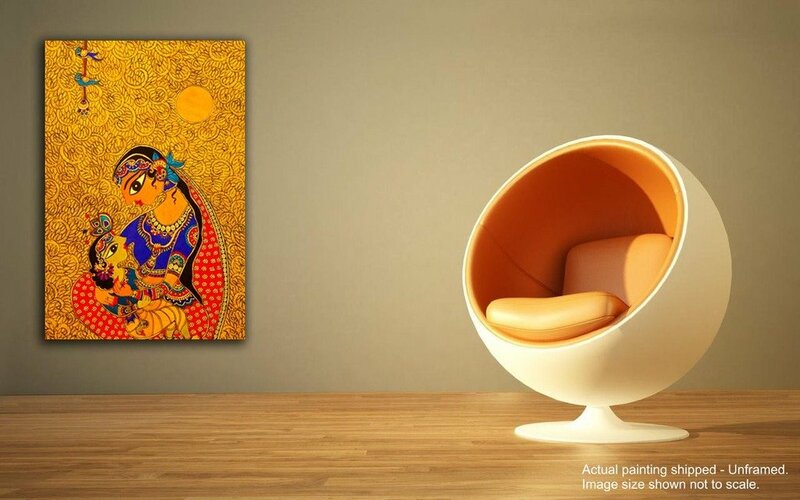 It is built to absorb machine print ink & brings a glorious visual once done. 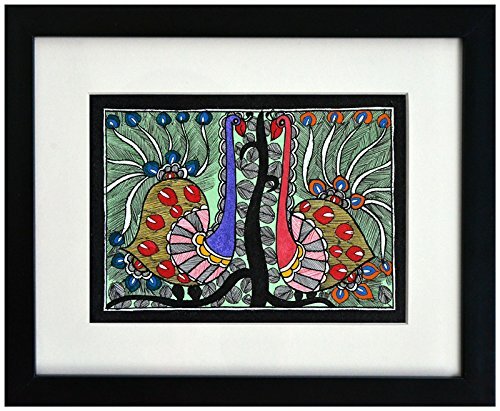 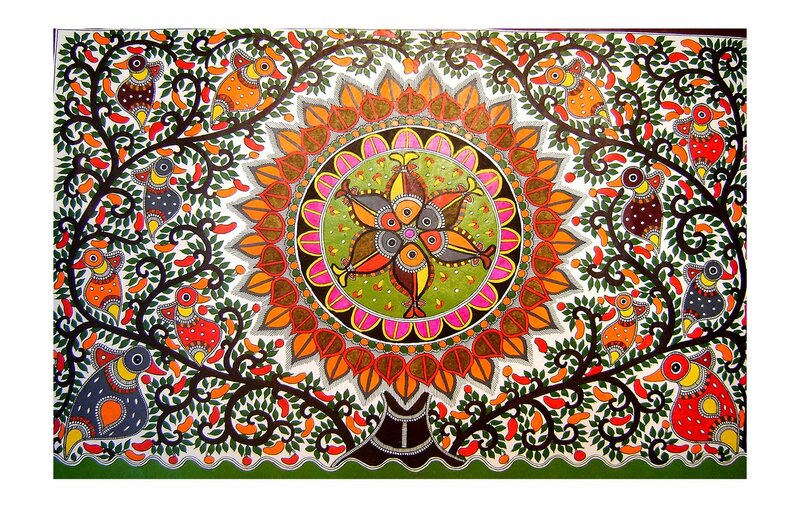 These madhubani paintings are ideal for your wall decor.